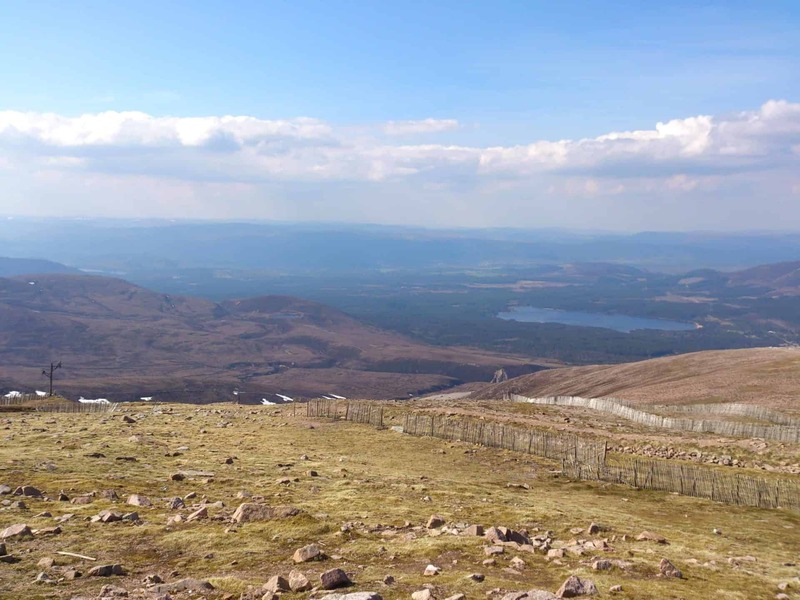 The Cairngorm mountain is the UK’s sixth highest and is well-known for being Scotland’s premier snowsports destination. 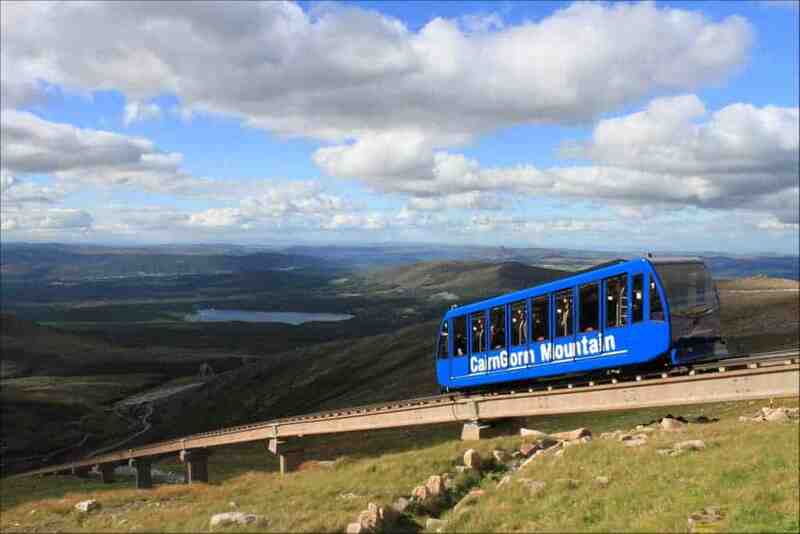 However, the mountain isn’t just about skiing and snowboarding as visitors can explore it at all times of the year thanks to the Cairngorm Mountain Funicular Railway which runs up to its peak. 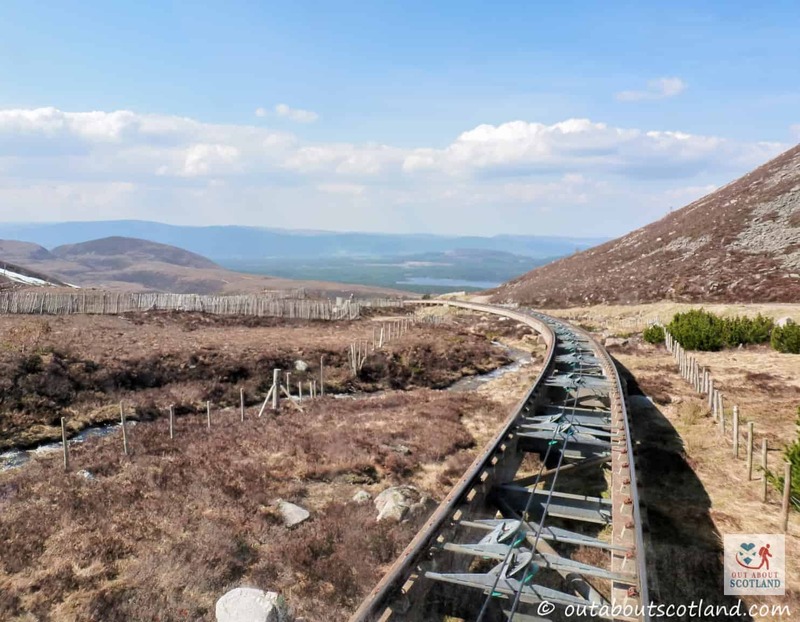 This is the highest railway in Britain and a journey in one of the carriages will take you up an incredible 462 metres over the length of its 1970 metre track. 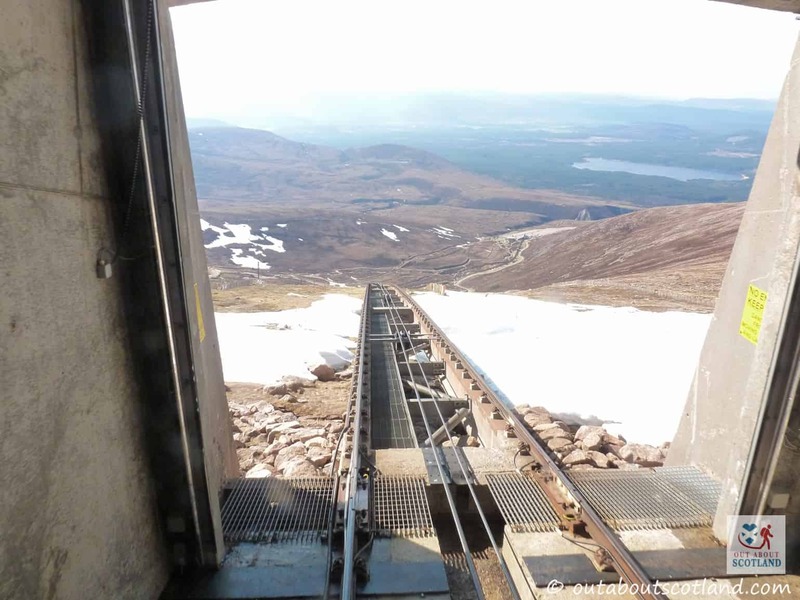 The funicular is the only one in Scotland, and a trip to the top of Cairngorm is likely to be a high point of any visit to the mountain range. Although it was intended to replace the ‘White Lady’ chairlift in 2001 as a mode of transport for winter skiers, the funicular has become a popular tourist attraction in its own right due to the breathtaking views that can be seen during the 10-minute journey from the base station to the top of the mountain. 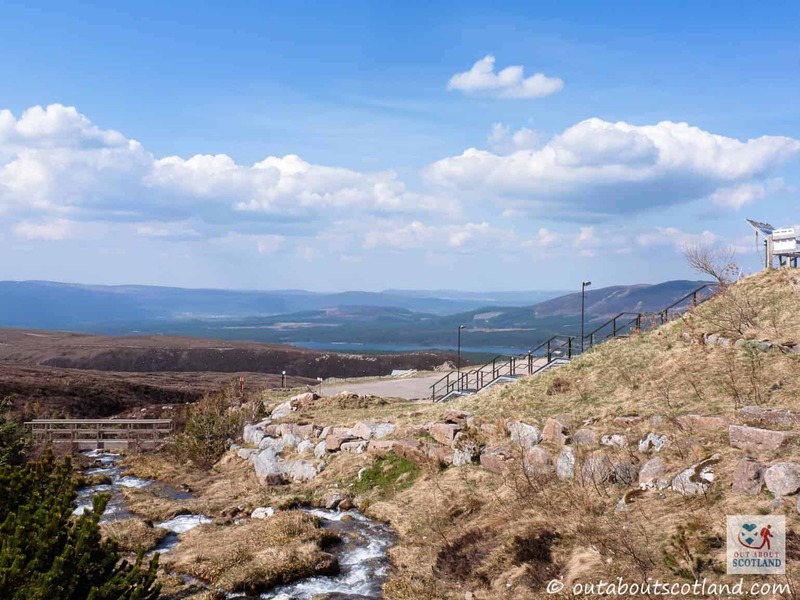 The railway starts in the Coire Cas area, where there is a restaurant, shop, ticket office, hire shop, rangers’ office and Disability Sport UK office, all of which means that this area is busy at all times of the year. 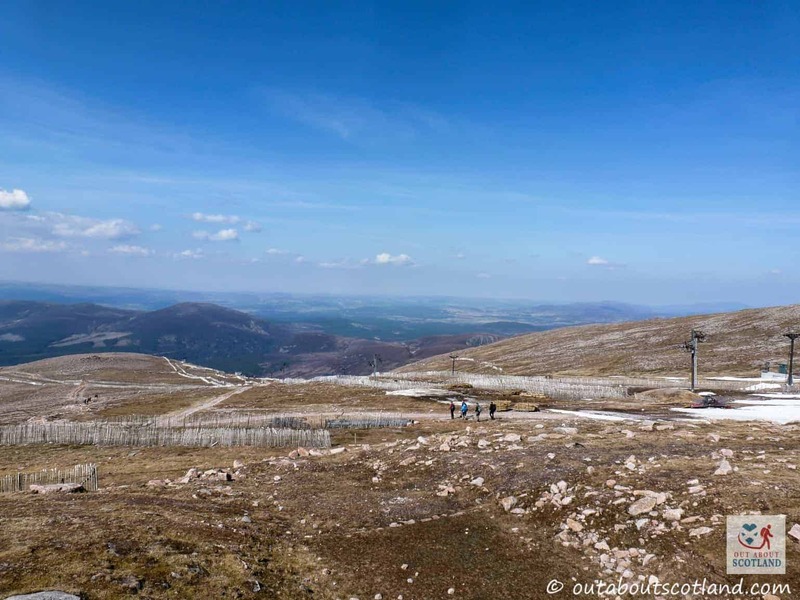 But be warned that peak times have huge amounts of tourists visiting the site, with an average of 150,000–160,000 non-winter sports visitors, combined with a further 50,000–120,000 annual sports visitors during the winter. 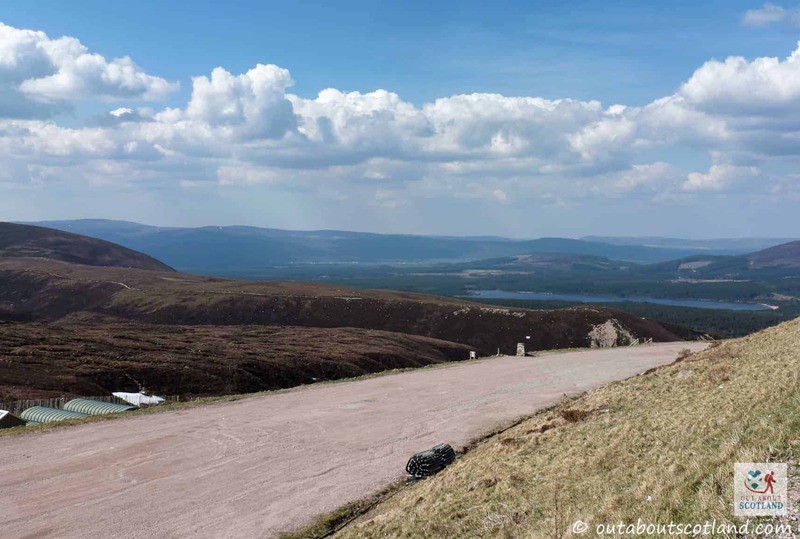 As you arrive at the peak of the northern slope of Cairngorm you can stop to take in the incredible scenery that stretches for miles around in all directions, with Loch Morlich clearly visible below and the beautiful mountain ranges of the Cairngorm national park stretching out in the distance. 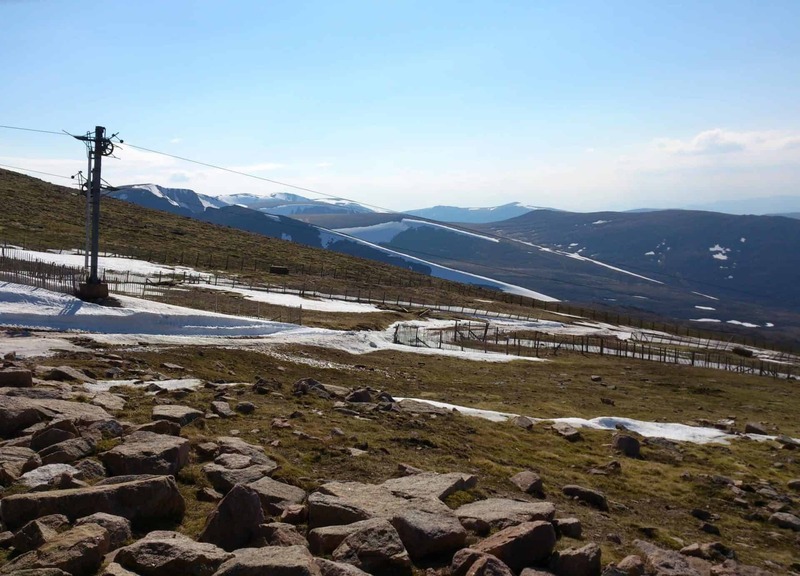 Cairngorm has some remarkable walks that you can enjoy, although the conditions can be difficult so you would be well advised to take part in one of the professionally guided excursions that are hosted by the Mountaineers at the Top Station. 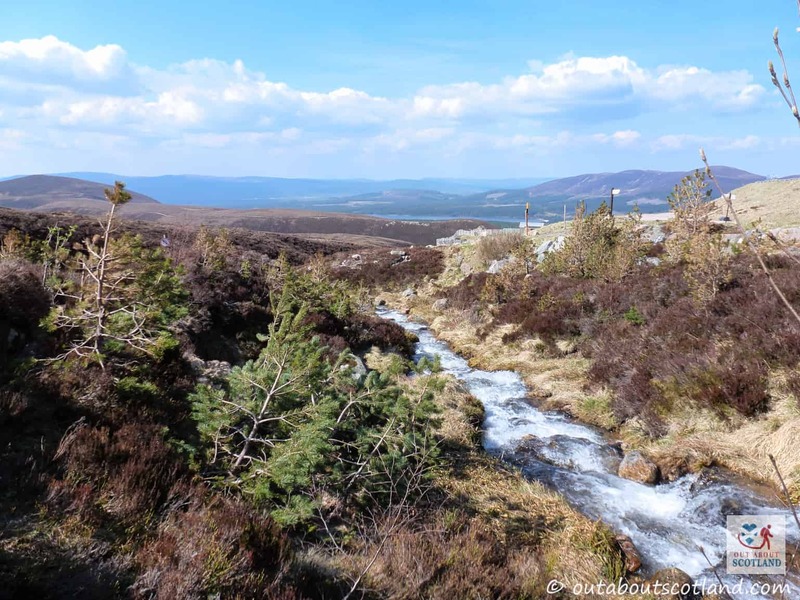 You aren’t actually permitted to leave the Top Station without a professional guide anyway – and it won’t take you long to realise why – with challenging paths leading out into the wilderness that a novice walker could easily get lost on. The guides really are excellent though and they make a point of being very supportive and teaching you how to get the best out of your walking gear, how to pace yourself, and how to monitor the ever-changing conditions. If you choose not to take the funicular to the Top Station then take note that the walk from the base to the summit takes around three hours for slow hikers, but someone who is reasonably fit will be able to complete the journey in around half that time. As well as being your destination for walking guides the Top Station also has an excellent cafe and restaurant that can serve up high-quality food after an energetic session of sightseeing. The restaurant is particularly noteworthy as it has a viewing terrace that provides amazing panoramic views as you sit over 1200 metres above sea level, and in winter the mountain is truly spectacular with many visitors finding it exciting to stand on the terrace and experience 50-60mph winds! There’s also a gift shop and a mountain gear outfitter if you fancy taking home a memento and if you have a postcard you can even mail it from Britain’s highest post box! 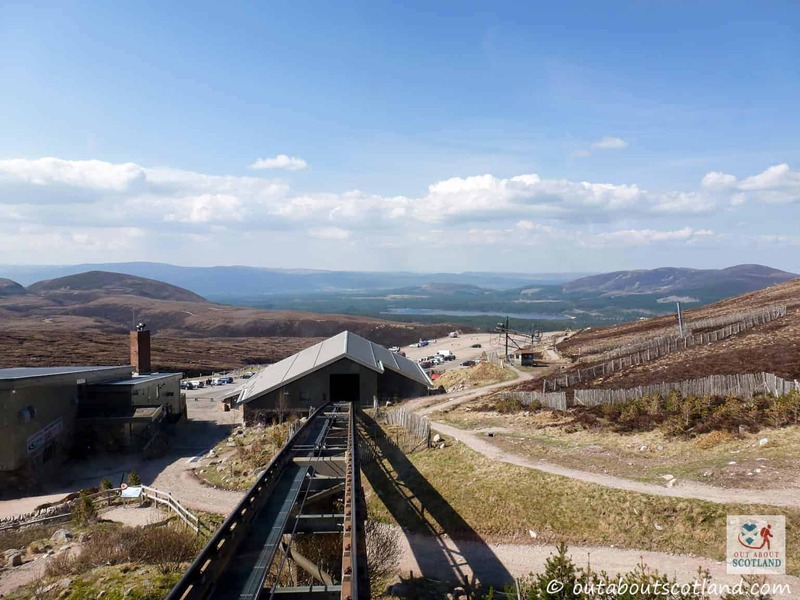 The Cairngorm Mountain Funicular Railway is 13 kilometres (8 miles) from Aviemore and can be reached by travelling along the B970 and C38 roads to Glenmore.